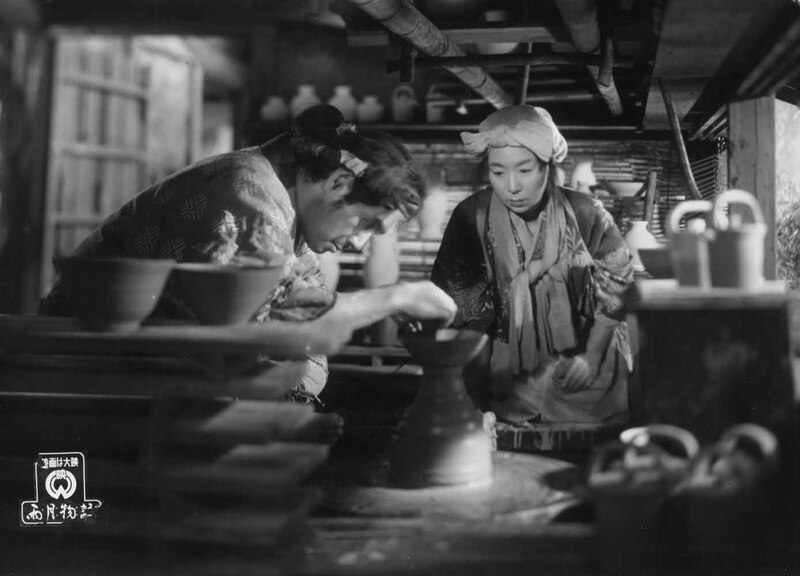 This screening will be introduced by Dr. Harvey O’Brien, Film Studies Lecturer at University College Dublin and author of The Real Ireland: The Evolution of Ireland in Documentary Film and co-editor of Keeping it Real: Irish Film and Television. 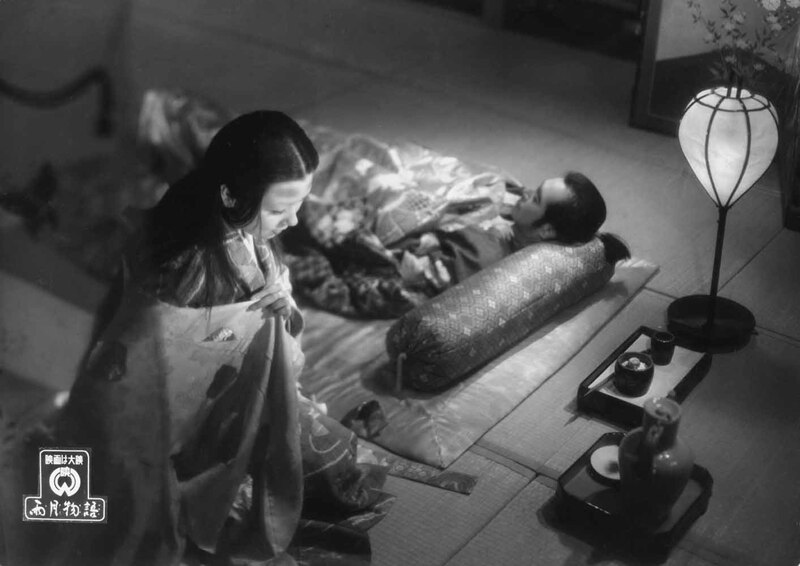 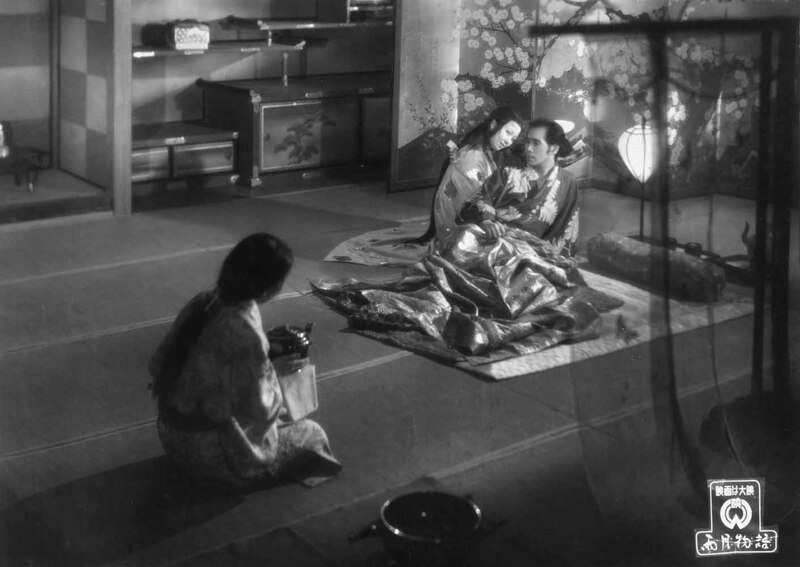 It is truly unfortunate that the name and work of Kenji Mizoguchi has not achieved the same widespread recognition as that of Ozu or Kurosawa. 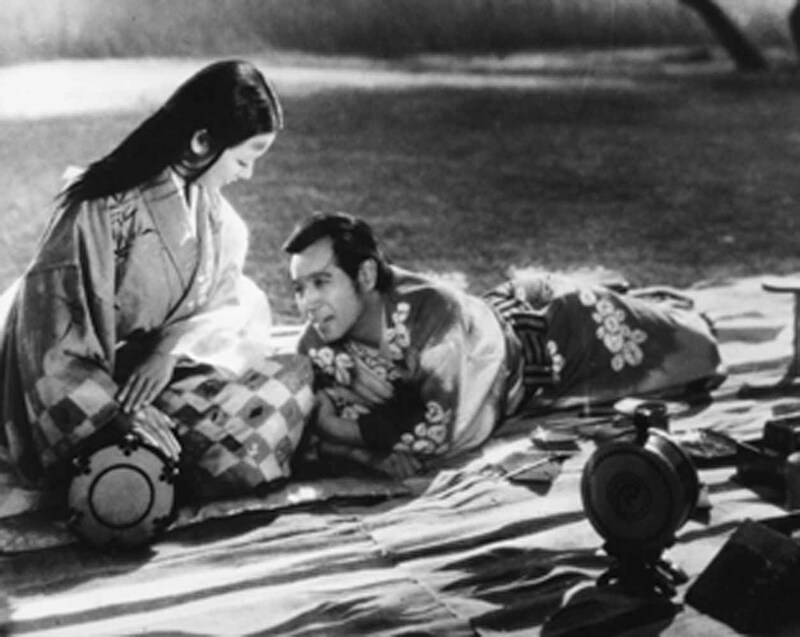 Part of the problem is that it remains frustratingly difficult to see Mizoguchi’s films – they are seldom shown theatrically and few are available on DVD which is why this screening, commemorating a spectacular 1998 season of the director’s work, is an opportunity to be cherished.